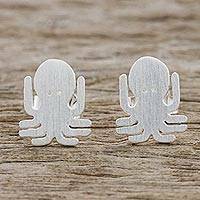 Centered by Indian elm wood, these cufflinks are designed with originality in mind. 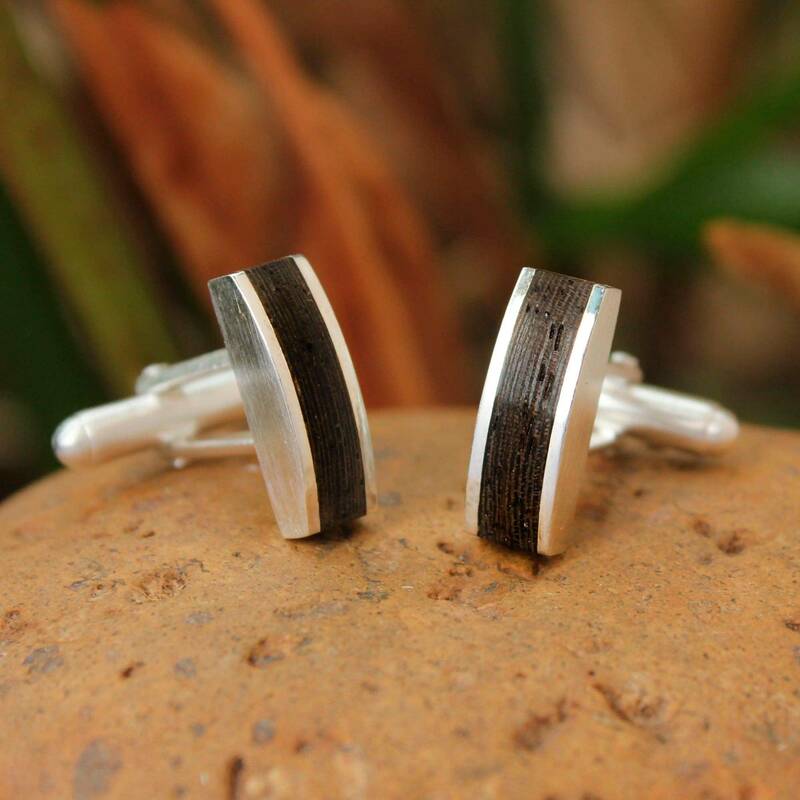 Sarote Lochotinunt surrounds the wood's natural elegance with brushed satin sterling silver as he crafts the cufflinks by hand. Artfully crafted by Sarote Lochotinunt from Thailand. "I believe in giving others and myself the opportunity to learn and move forward steadily." 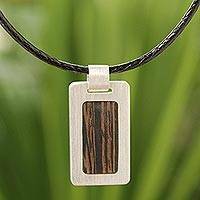 "I enjoy using natural materials to create jewelry. I also love to design, and find ways to make my designs work. Creating jewelry is like a passion and I'm infatuated with ensuring that my designs will please people from around the world. 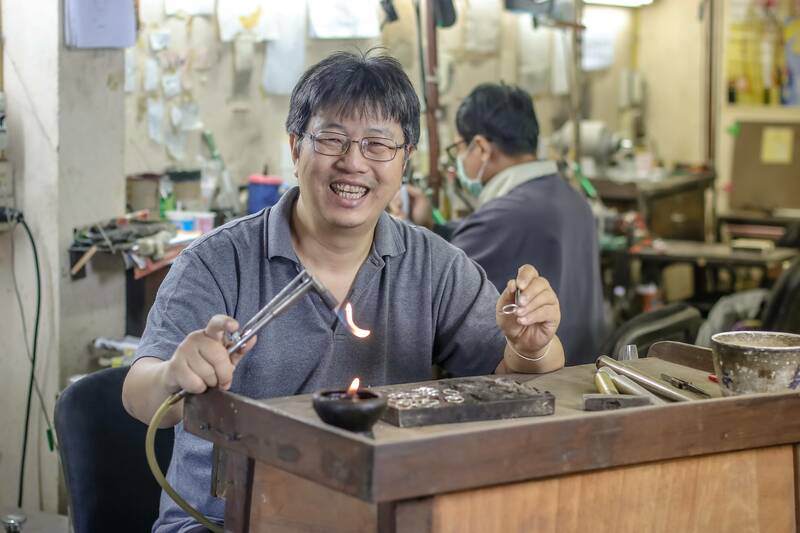 "My name is Sarote and I'm from Bangkok, where I grew up and studied Metal Forming Process at the Industrial Engineering faculty in university. I worked in the metal industry for a short period of time and then I moved to Chiang Mai, where I worked for a semi-industrial jewelry company for about five years, until I decided to start my own workshop at home and work on my designs. "I started by collecting small pieces of wood from local furniture workshops. 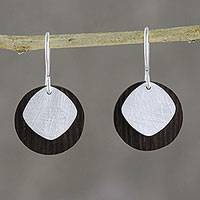 They were pieces of black timber with little white stripes, and I choose this type of wood because the color creates a nice contrast with the silver. I cut the wood into small pieces and assemble them with various components in various forms. 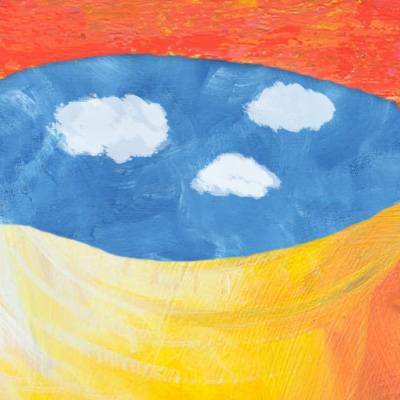 "However, the first hurdle I had to overcome was the fact that wood expands or shrinks according to the weather, so I had to find a way to fix it permanently in the encasing. I studied how to bake the wood dry to prevent the expansion or contraction, and after that, I focused on attaching it to the silver with special glue. I decided to also add a small chisel to securely attach the wood. "I was very happy and I enjoyed finding a way to solve this obstacle by myself! Now not only do I make patterns according to customer's requests but I also advise them on better ways to find solutions to their designs and get the best quality or usage for them. "Things that always support me and help me work happily are customer's affection and encouragement. 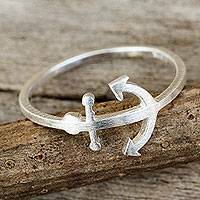 "The first piece I made was intended to be displayed in a museum, which featured silver casting. I used the knowledge I had acquired with the intention to work with the best quality. After that, I gradually received more and more orders. I didn't have a set minimum amount per items, so I had clients ranging from students who wanted me to make jewelry according to their designs, to big time customers. "All the while I was also creating my own designs and crafting them, which customers also liked. My sister-in-law is Jantana, she is a Novica featured artist, and she encouraged me to seek out Novica, so they could help me promote my work. "I work with Indian elm wood (Holoptelea integrifolia Planch), a very large timber tree that grows in the Circar Mountains and flowers during the cold season. It casts its leaves near the end of the wet season, but they come out again in March. The wood is regarded as being of a good quality, and has a variety of uses. "My designs are predominantly for men, but I also design for women. Eventually I will also start adding leather to my designs. 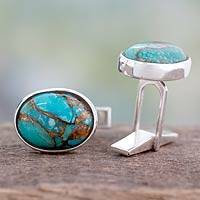 My jewelry is still crafted by hand, and now I am in a position where I can offer employment to other artisans – now we are 12 people working together as a family. "I am happy to have my own workshop, the key is to have the time to keep little things around that continue to inspires us to work. "My wife looks after the accounting and deliveries, and I design and look after the crafting process. We have a beautiful daughter and a handsome son. I believe in giving others and myself the opportunity to learn and move forward steadily. 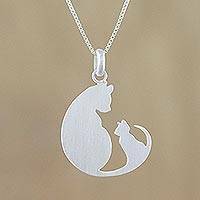 "I hope Novica customers will be satisfied with my jewelry, and I hope to get good feedback from you. What we would like to ask you is that you let us be a part of your happiness upon you. Thank you." 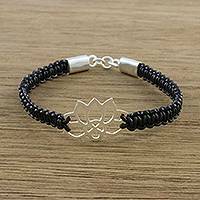 This item was handmade in Thailand. UNICEF helped thousands of children across Thailand keep learning after the 2004 tsunami destroyed their schools.